Turnberry Square features spacious 1st floor or 2nd floor apartment homes. Each apartment has a patio or balcony and an exterior storage closet. Kitchens feature refrigerator, stove, garbage disposal, dishwasher and built in microwave. All apartments have full size washer/dryer, ample closet space and window coverings. There is a 24 hour fitness room, free tanning and a tennis court to accommodate your active lifestyle. 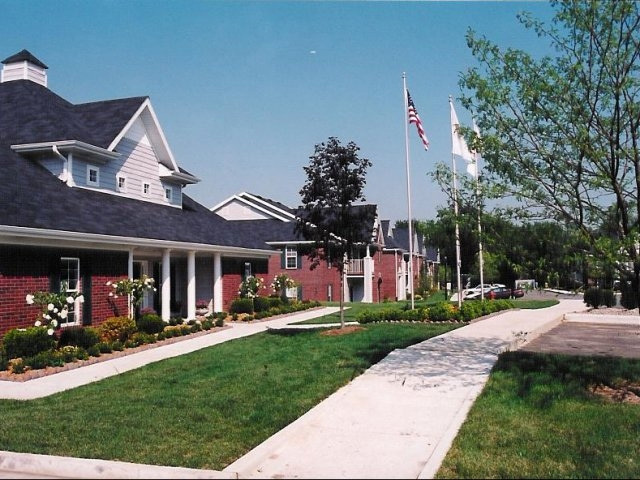 We are across the street from White Oak Park which offers miles of walking and biking paths.